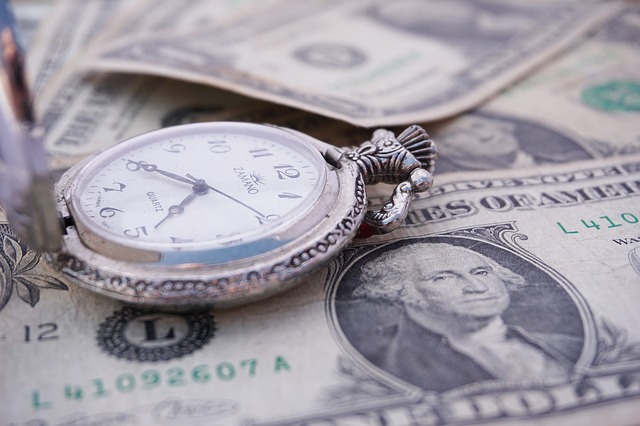 You may have wondering when you should sell your oil & gas royalties? This is not a simple question. We spend a good amount of time answering simple questions … Why did my payments go down? How do I transfer my interests to a trust? What’s the difference in a royalty versus an overriding royalty? Fairly straightforward with specific answers. However, when it comes to keeping or selling your royalties…well…sometimes simple and sometimes not. Simple: If you own royalties with stable cash flow, then our answers have always been the same: (1) If you are happy with what you have, then keep it; (2) If you think you will sell it and get a better return elsewhere, then keep it, you won’t; (3) If you have a legitimate reason to sell (estate planning, cash need, personal choice) then look into selling it. Not-So-Simple: If you are receiving little or no income and you receive an outlandish offer, then maybe or maybe not! Typically these offers are driven by regional activity that you may or may not be aware of. And sometimes the activity leads to development on your acreage and sometimes not. Maybe within months, maybe not for several years, maybe never. Selling or keeping becomes a question of odds and the time value of money. One option is to consider selling a percentage but not all … say 25% or 50%. This way you reap some immediate rewards but you’re still in the game! If we are considering selling a royalty that we own, first we gather as much information as we can, then we make the best decision based on the information, and finally we move forward and don’t look back! If you are thinking of selling your royalties, call us today for a free, non-binding offer by calling 800-950-6954 and for more information, visit our website at https://www.LegacyRoyalties.com.